I have spoken before about how I had ZERO knowledge of the military before I met my husband. If the military spouse community had a village...I would've been its idiot. In the beginning, I simply didn't care enough to try to figure anything out which put me at a huge disadvantage when it came to understanding anything about my husband's job. You are not in the military. You don't technically need to know anything at all. However, you moved to the other side of the country for your spouse's job so you might want to know a little bit of what goes on. Maybe you don't really care about what they do at all but you want to learn a bit more about what goes on in the military community where you are. I found that the best way to learn all that I could was by volunteering my time on post. Volunteering is not a job. There are some expectations while volunteering, but you do have free range to do what you love. 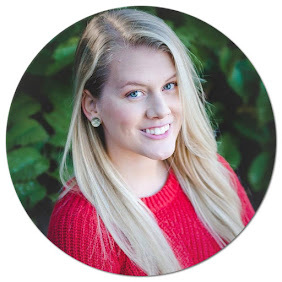 Most posts have a volunteer coordinator who can explain either what volunteer opportunities are available or can try to find one to fit your needs. I knew I wanted to interact with military members and their families and was able to do so with ease. With my nonexistent knowledge, they decided the best place for me to learn...was putting me at the front desk. I felt like I was bothering people all the time who worked in the building with endless questions. I soon realized no one was bothered at all. In fact, they appreciated someone taking the time to learn about what is offered to military members and their families. There is no harm in admitting you don't know something. I used to grab pamphlets on things that didn't even apply to me (like joining the German Club on Fort Carson) partially because I was bored during the slow periods but also so I could learn more. While you are a volunteer, you still need to realize that some of the people you are working with still need you to act in a manner that is acceptable. Since I was at the front desk, I especially needed to look like I didn't roll out of bed. You also may have to sign confidentiality agreements depending on whom you volunteer for. This protects you as well as the clients you may be working with. When I am volunteering I treat it as a job. If I came through the door of ACS in dire need of help, I would want the person at the front desk to be as calm and professional as possible even if they were a volunteer. I had to keep a professional manner while a spouse who was badly bruised was checking in to speak to a Victim Advocate. I have had to smile and welcome someone in who was inquiring about an Army Emergency Relief loan for their house that had burned to the ground. You can see people at the highest and lowest point in their lives but you need to stay as level headed as possible. You can be the calm in these peoples storms just by providing a friendly face and simply being the gateway to the groups that can really help them. Through volunteering, I soon realized that the complaints I had in life were absolutely nothing compared to what others were going through. Volunteering gave me an appreciation for the life I have and a broader perspective on the military community as a whole. I have seen the best and worst come through the doors where I have volunteered and I am a better person for it. You don't need to completely immerse yourself in the military world to learn about it. 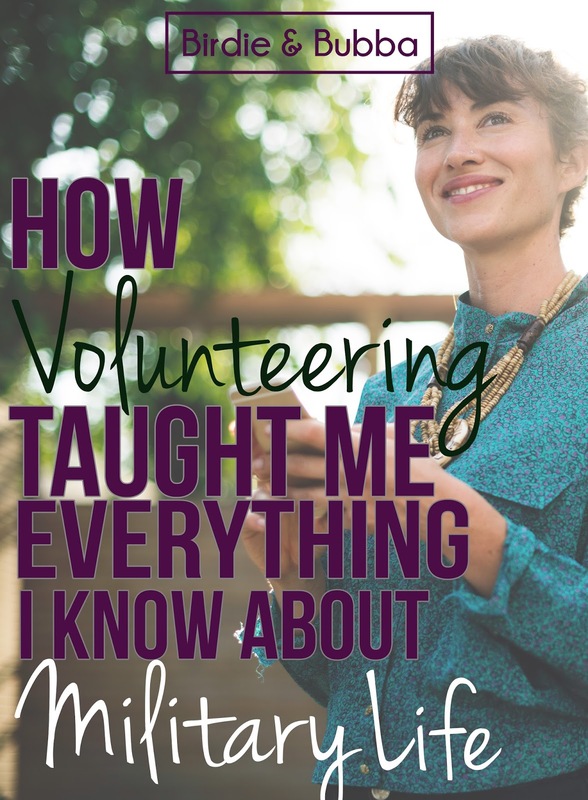 Volunteering is a great way to do what you love and learn information along the way. My viewpoint of the military completely changed once I started to get involved. I completely understand that we all work and have families who need to be our first priority. if you can spare a few hours a week, it can provide a deeper perspective on the military world and the world around you.